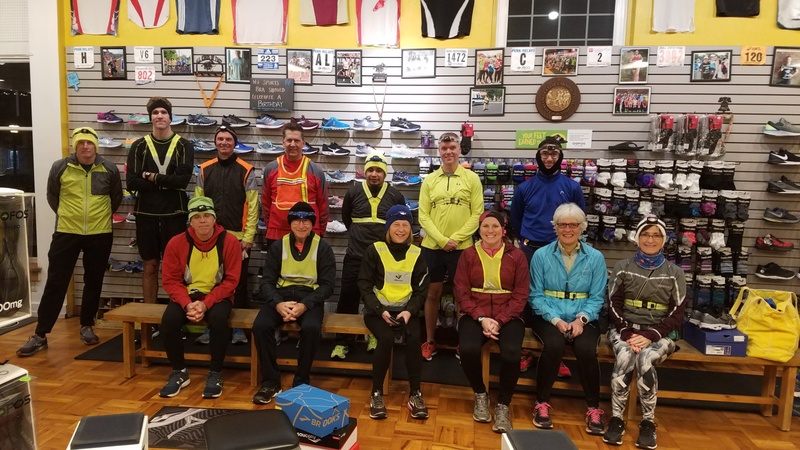 Thurs Jan 3 at NWRC: First run of the new year. Happy New Year! !